Rent a Portable Storage Unit Today! Serving Lenawee County, including Adrian & Hudson since 1988. Keep your unit for as long as you like! Perfect for renovations, offices, or moving! Ready to rent a portable storage unit? Let’s go! Keep the unit at your location until you’re finished with it, then Magic Fountain will pick it up. Pack the unit, we’ll pick it up and store it at our storage center. We can then deliver the unit to your new location when you’re ready. Pack the unit, call us, and we’ll deliver it to another location as soon as you’re ready. Portable storage units are unique, mobile units that make it easy to move furniture, vehicles, or belongings from one area to another. 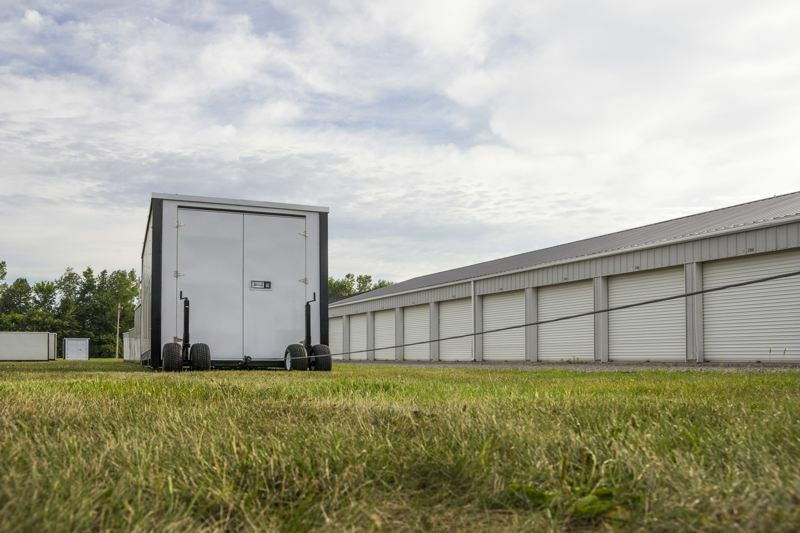 Mobile storage units are convenient, hassle-free, and easy to use. 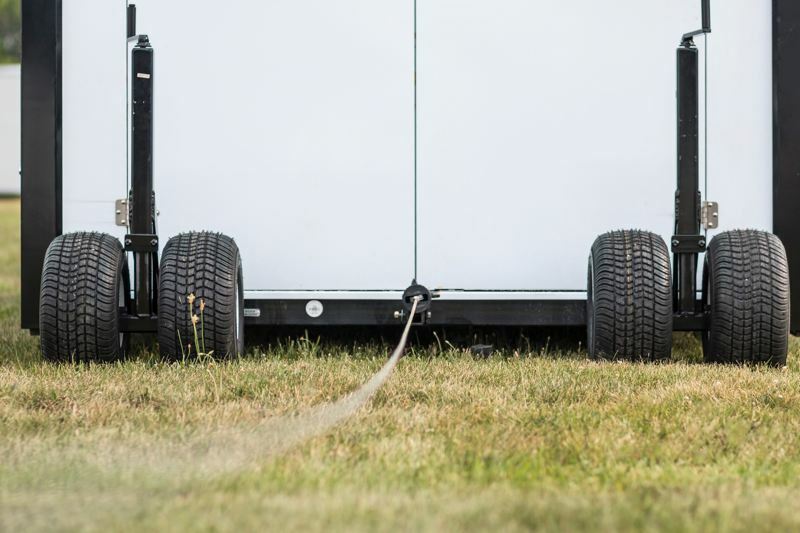 Let us bring the portable unit to you, where you can load it at your own pace. You can keep your container as long as you need to, so there is no pressure to pack quickly. That’s perfectly okay! If you’re more comfortable reserving your unit over the phone, please give us a call at 517-265-7920. Additionally, we welcome you to stop by one of our convenient locations in Adrian during business hours. We’ll get you set up quickly and easily. Renting a portable (or mobile) storage unit is simple when you choose Magic Fountain. Your first step is to reserve your unit online or give us a call. Once you’re ready for your portable container, our team will deliver the unit to your home, apartment, dorm, or office. We deliver within a 25 mile radius of our facility. You’ll have the storage unit for as long as you like – rental is month-to-month – so that you can pack at your own pace. When you’ve finished loading your container, we’ll come pick it up. We can store the unit at our storage center or deliver it to a new location. Another option is to rent the unit for as long as you like and leave it at your location until you’re finished with it. This is a great option if you’re doing renovations and need an on-site location to store your belongings. Portable units also work very well for college students and seasonal businesses. You’ll have the option to move your unit to your new home or location or we can store it locally at our secure facility. Once you’re ready for your belongings to be delivered, just let us know! We’ll bring your unit to you, and you’ll once again have the convenience of unpacking your unit at your leisure. If you need access to your unit while it’s at our storage facility, we’ll do our best to accommodate you quickly, usually within 24 hours or less. Portable storage is extremely convenient storage solution – it’s also affordable for college students, families, and business owners who need flexible options. Magic Fountain Mini Storage is a truly local storage facility located near you in Adrian, Michigan. It’s privately owned and locally operated and has been since it opened in 1988. Our facility is safe and secure, and offers a variety of storage options, including outdoor storage starting at just $29/month as well as climate controlled storage. Learn more about Magic Fountain. Store RVs, cars, boats, your college dorm furniture, sports equipment, and more at Lenawee County’s largest and most convenient storage company near you: Magic Fountain Mini Storage. Choose Standard, Portable, and Climate Controlled Units for short-term or long-term storage. Units start at $39/month with 24-hour access. Reserve Your Unit Today!